What to have in Lombok? the answer is Burger! who would be expected there's a good restaurant for burger lover. Warung Drifter, actually i found this spot by Tripadvisor where sure they give many information about the world. This restaurant is spotted around Kuta area,Lombok. During evening, this road sure is quite, not so many ride pass on, even though alot of restaurant and shops here. 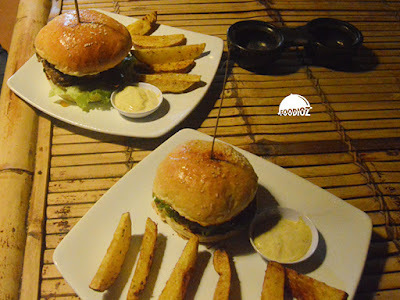 But at Warung Drifter sure many foreign customers are craving for the burger. How tasty is it? It has quite nice place, does suit with the beach concept. wooden and bamboo all around the restaurant. Outdoor based with bamboo tables and chairs. But too bad, at evening sure a lot of bugs and mosquito here. You won't sit too long i suggest because of that. All menu here is about burger, many various of burger you could have here start from huge patty, bunch of cheese, until vegetarian burger. Bad news, id did not keep the menu and forgot what i ordered. I had two types of burger which is huge one and half burger. Half mean smaller burger, with smaller bun, patty and rest ingredients. Overall, they have really nice buns. Soft texture with rich milky taste absolutely good, they also have good patty, much tender and smells good. It also have nice texture. As for half burger, overall is same with the huge one. 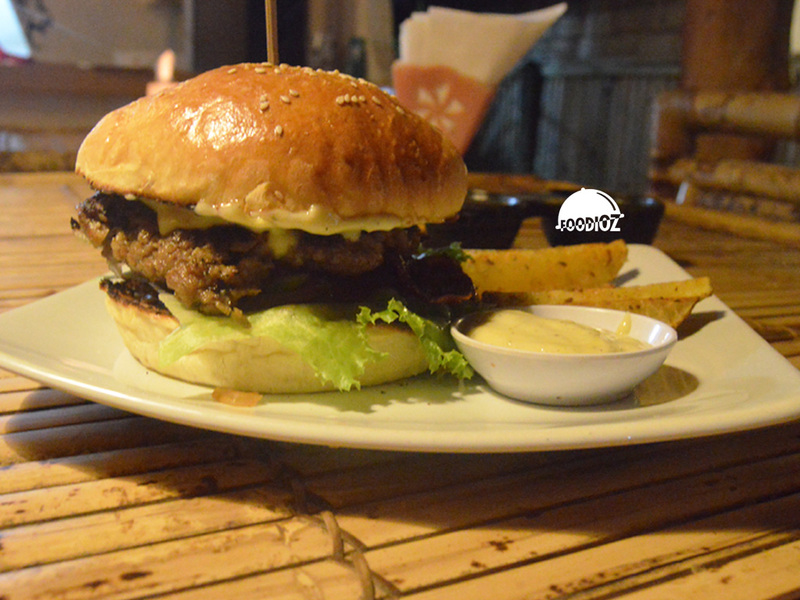 I just bit surprised though, where i found such a nice burger in Lombok. 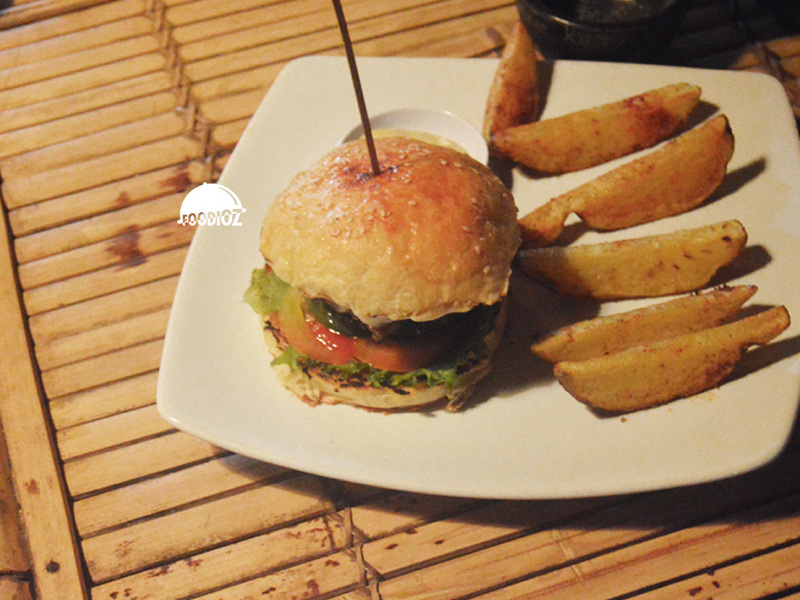 As i know, many burger even in Jakarta are not really fascinating. I guess Drifters sure make good quality and looking for foreigner market around Lombok. When you visiting Lombok and want to have something popular, i think this is recommended, but do not forget also try various of typical Lombok food which is awesome as well. It used to be my favorite spot for Burger, but try another one in Kuta also good.